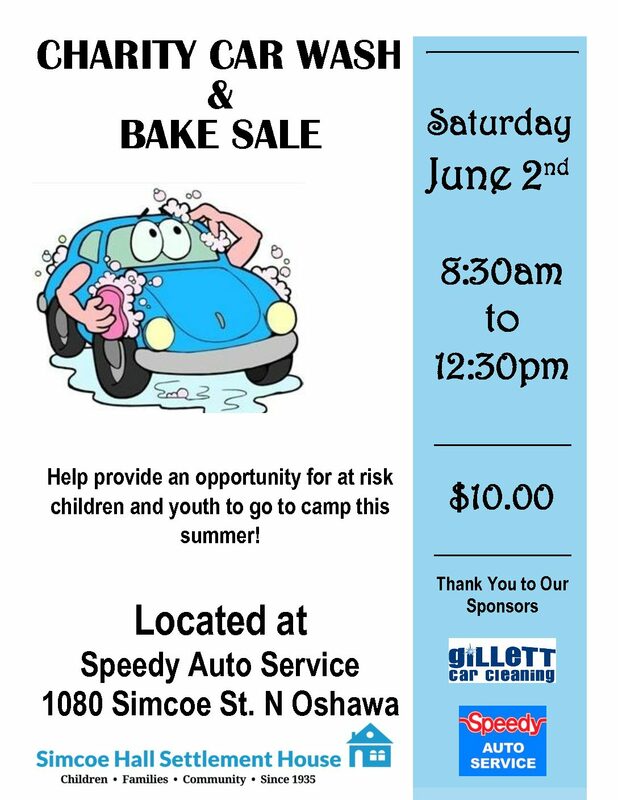 Come join our After School Children’s Program for our annual car wash! Sun Fun Day Camp where they are able indulge in many new and fun experiences. Please see our events section, for more details!